A 100% improvised live recording of work this summer by Bred in the Bone at the Grotowski Institute, Wroclaw, Poland. Using Keiko Yamaguchi's text as a starting point Alexander Scott (Shamisen) and Daniel Gott (piano) listen to the sound that lies beyond the voice, looking for what lies beneath. 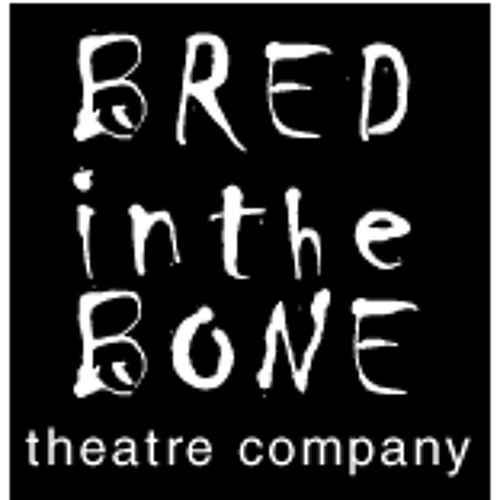 August 2011. http://www.bredinthebone.co.uk BRED IN THE BONE are a gathering of theatre makers from England, France, Germany, Iceland, Ireland, Israel, Japan, Mexico, Poland and Spain dedicated to bringing together and exploring their diverse theatre traditions. Our work is rooted in the actor and derives from dedicated training, exploring and expanding the research on the actors’ craft. The international nature of the company is fundamental to its identity, from which we seek to enlarge our understanding of each other’s culture, looking for what is common in who we are. Our influences are as varied as Peter Brook, Annie Castledine, Complicite, Jerzy Grotowski, Theatre du Soleil, and Anatoli Vassiliev, to name only a few, who’s work is inspirational to us. We do not intend to develop a particular type of aesthetic or form of theatre but rather use within our productions a dialogue between our theatrical cultures best suited for the moment we are exploring.